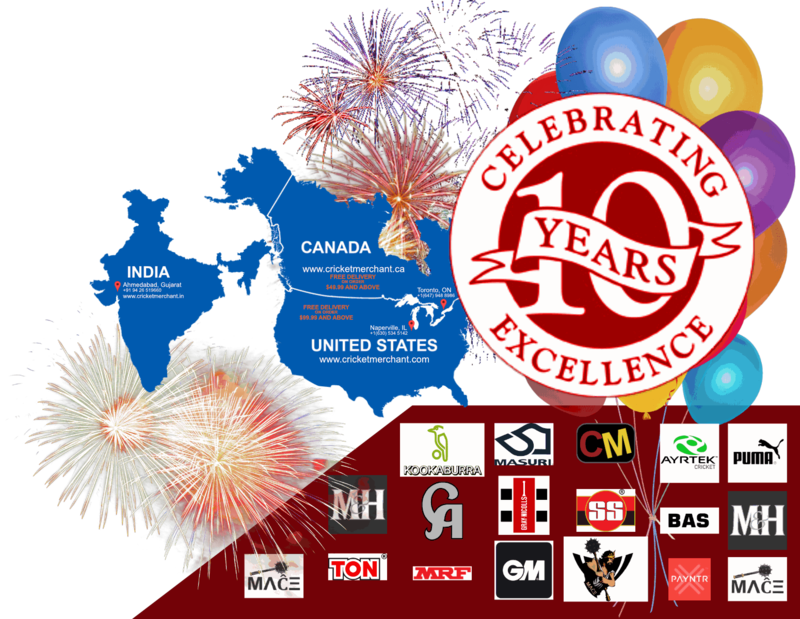 Cricket Merchant LLC - Elevates Your Game!!! FREE Design Proof - Delivery Within 3-4 Weeks upon confirmation of design proof. Quality UNMATCHED! Manufactured by India's largest sports garment manufacturing facility, who's focus has always been customer's satisfaction with uncompromising integrity. Have and is manufacturing IPL, National team quality uniforms sine 1970. WORLDWIDE FREE SHIPPING ON CRICKET BAT . FOR DETAILS CLICK ON FREE SHIPPING POLICY BELOW. You can select a product from big range of brand and product varity. Increase your game experiance and quality. Knoking and oliling makes shot perfect. Order and get Ready to use bat. 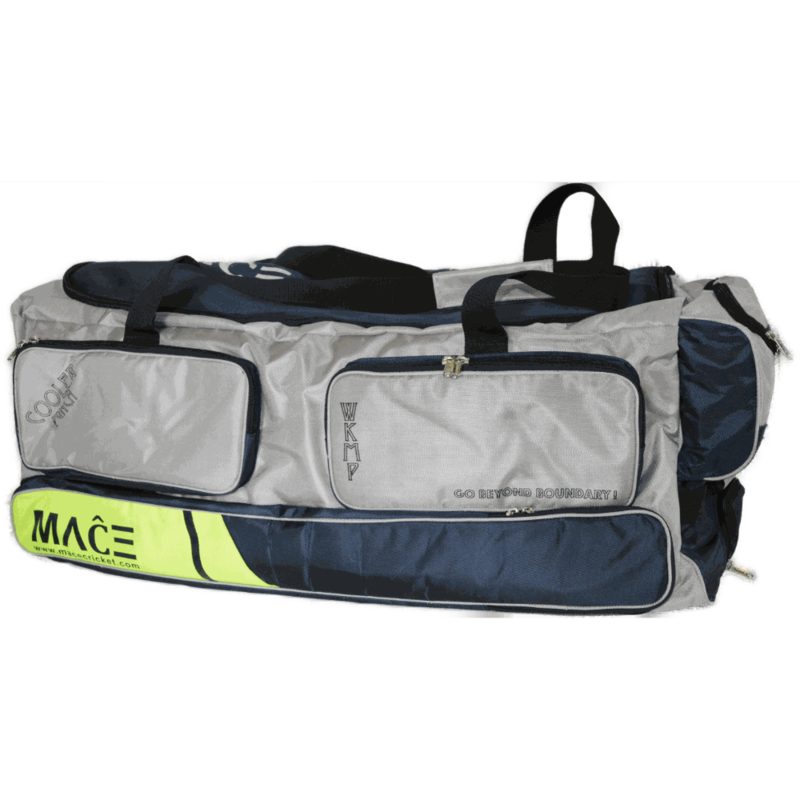 Easy to manage and carry stuff. Available in all big brands. 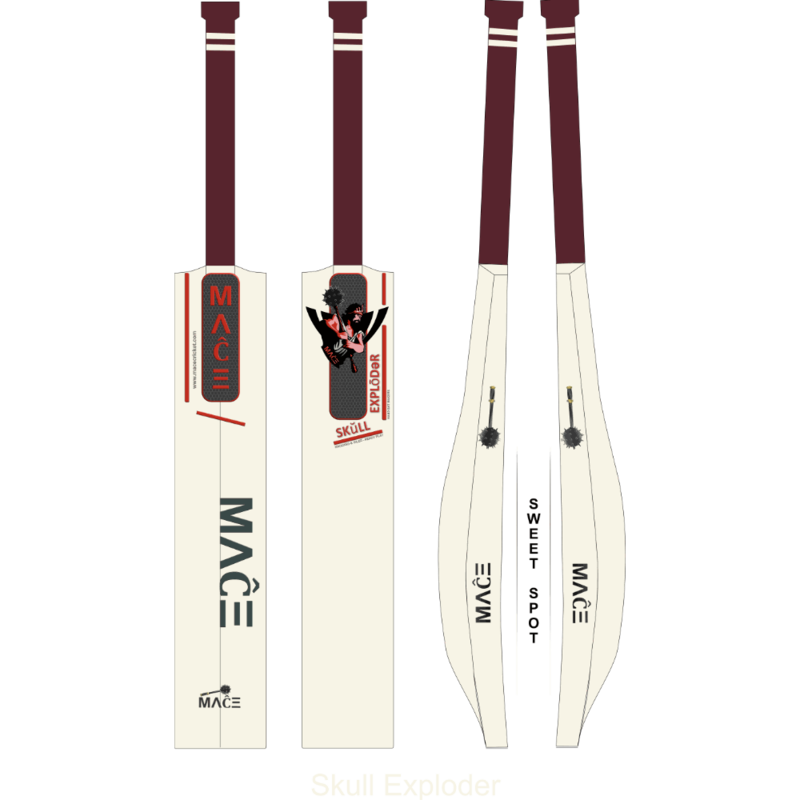 Mace is Premium brand of cricket equipment.